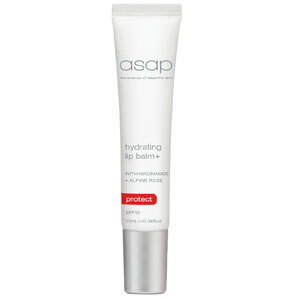 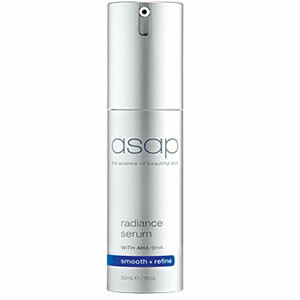 This ASAP Radiance Serum refines skin texture and reduces the appearance of fine lines and wrinkles. 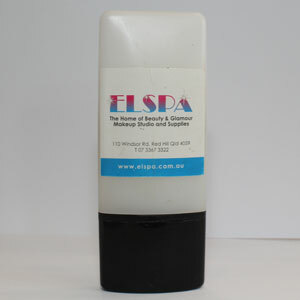 The serum rejuvenates skin and assists in the reduction of pigmentation, sun damage and acne. 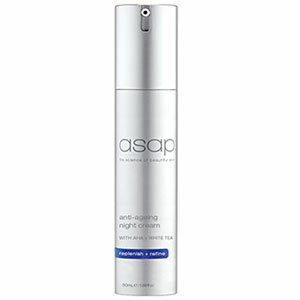 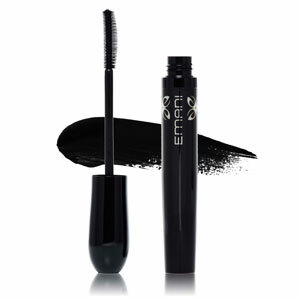 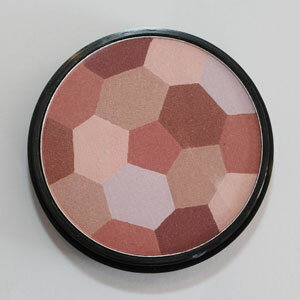 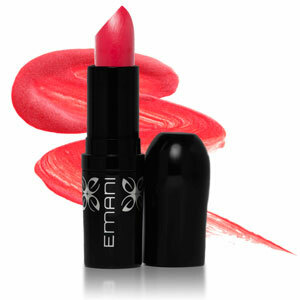 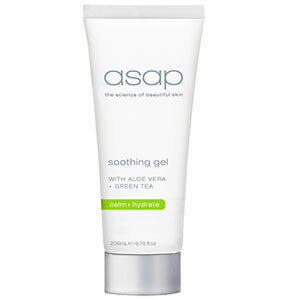 It resurfaces and brightens dull, tired, ageing skin, leaving it smooth firm and supple. 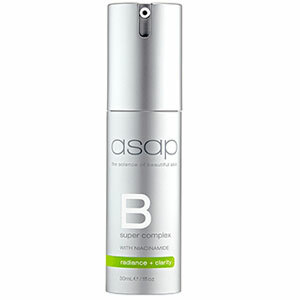 Biometic Tripeptide, AHA/BHA Complex, Bilberry Fruit extract, White Tea and Mulberry Fruit extract.